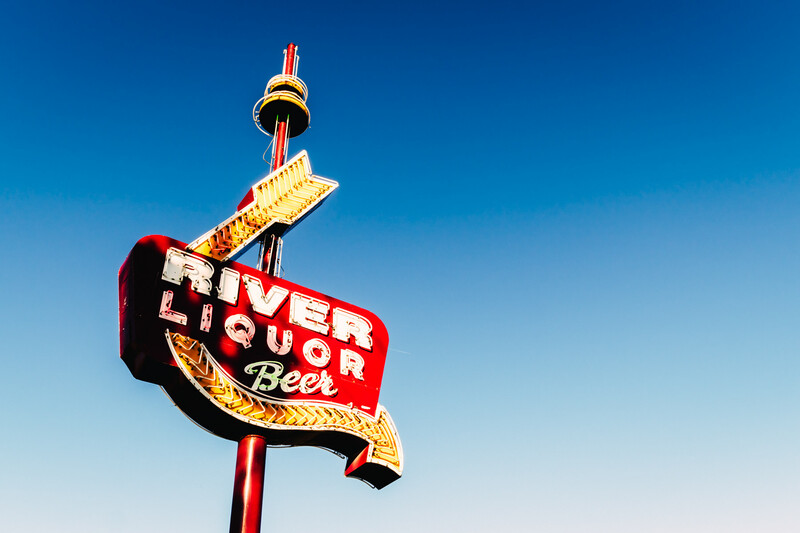 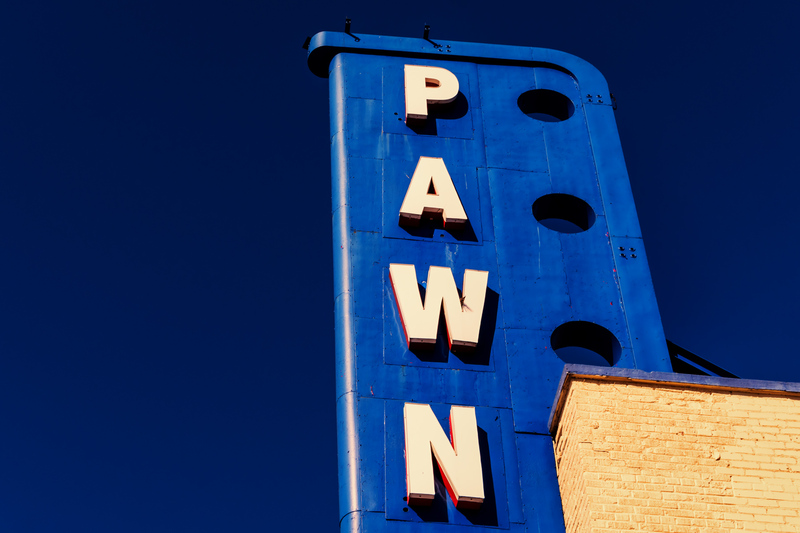 A pawn shop’s sign rises into the blue North Texas sky in East Dallas. 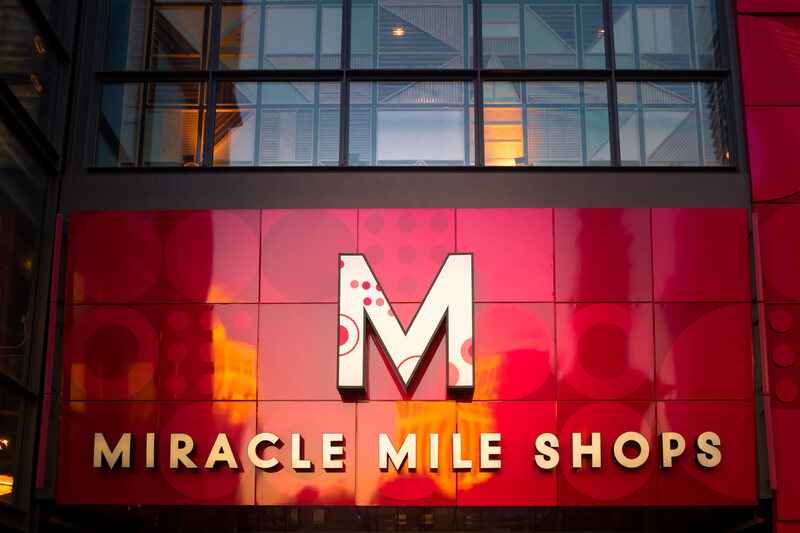 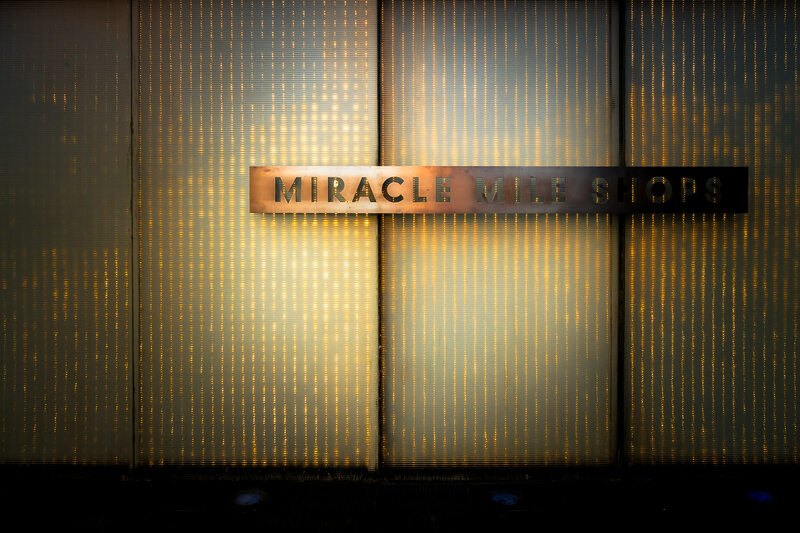 The sign above the main entrance to the Miracle Mile Shops at Planet Hollywood Hotel & Casino, Las Vegas. 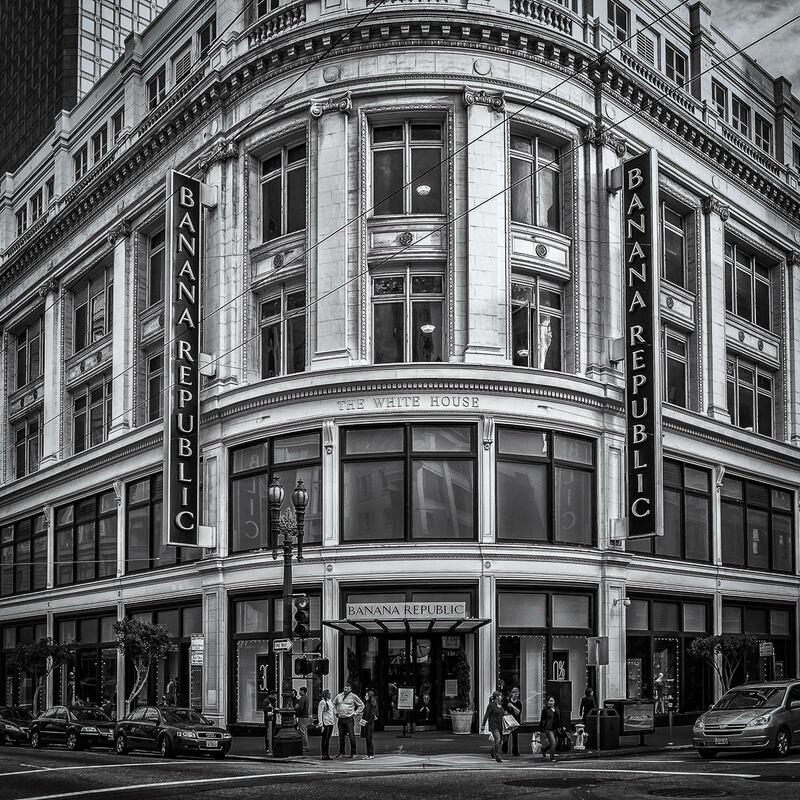 A Banana Republic housed in a 1910 Beaux Arts-style building that once housed the Raphael Weill & Company dry goods store and known as The White House near Downtown San Francisco. 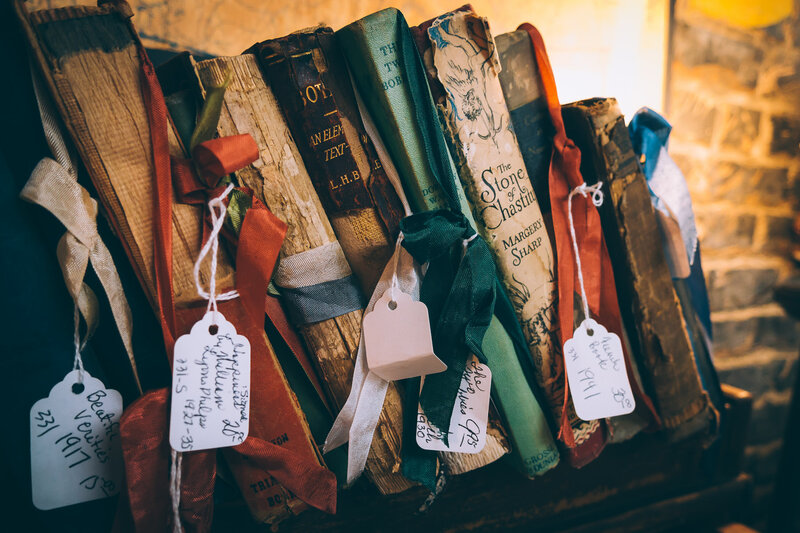 Old books for sale in an antique shop in Downtown Nacogdoches, Texas. 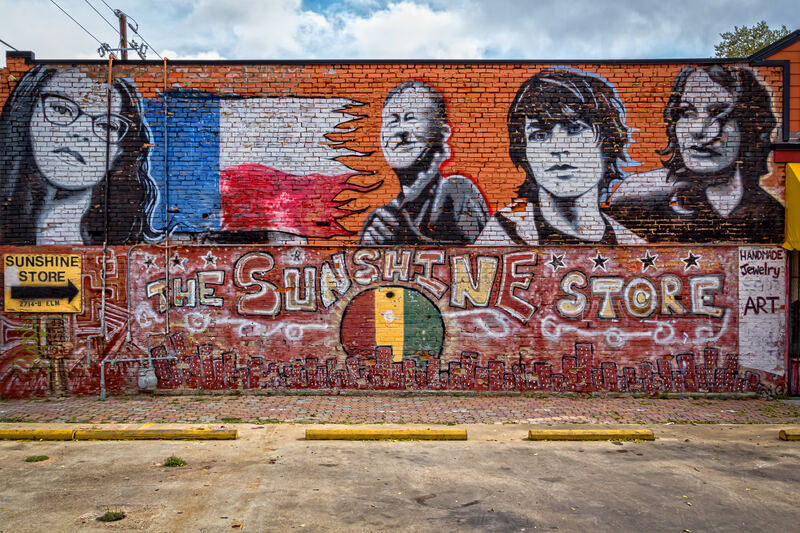 A mural on the outside of The Sunshine Store in Dallas’ Deep Ellum neighborhood. 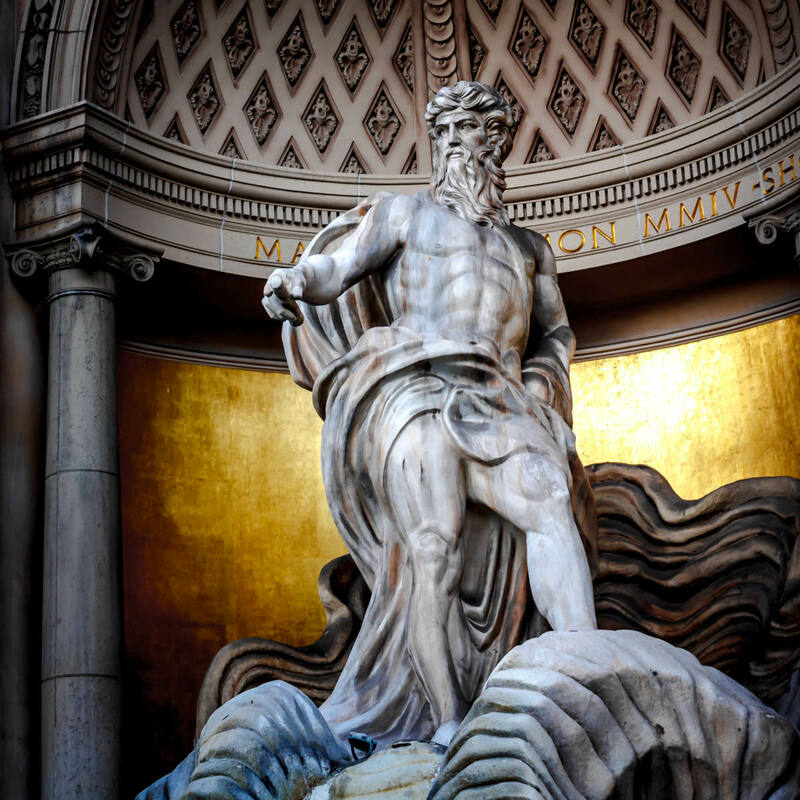 A statue of the Roman god of the sea, Neptune, known as Poseidon to the Greeks, stands in a replica of Rome’s Trevi Fountain outside of the Forum Shops at Caesars Palace, Las Vegas. 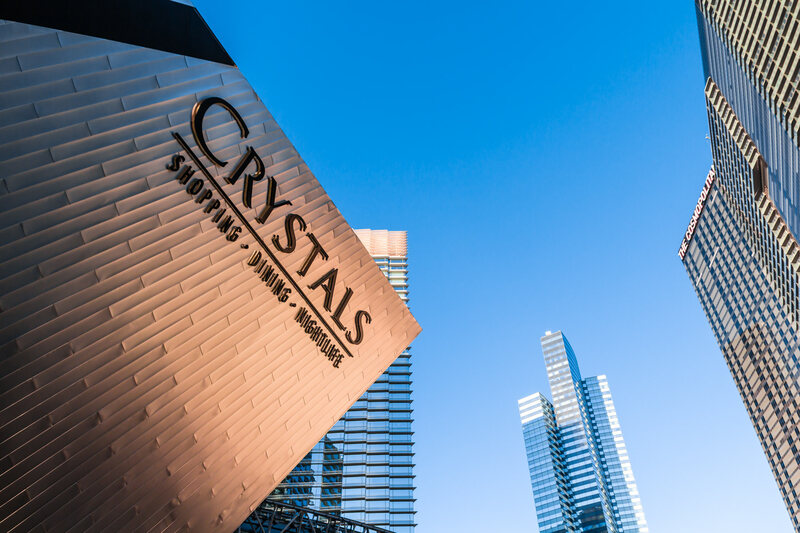 The Crystals at CityCenter, Las Vegas, Nevada. 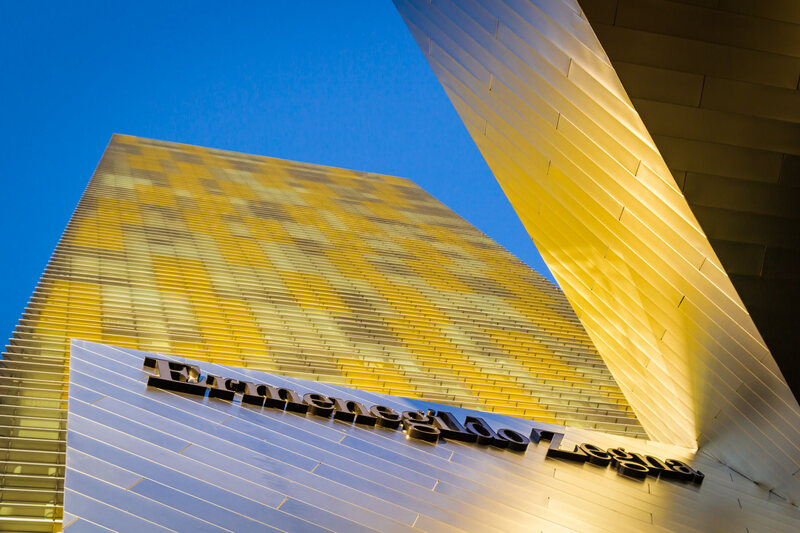 One of Las Vegas’ Veer Towers looms over the Ermenegildo Zegna boutique at The Crystals at CityCenter.